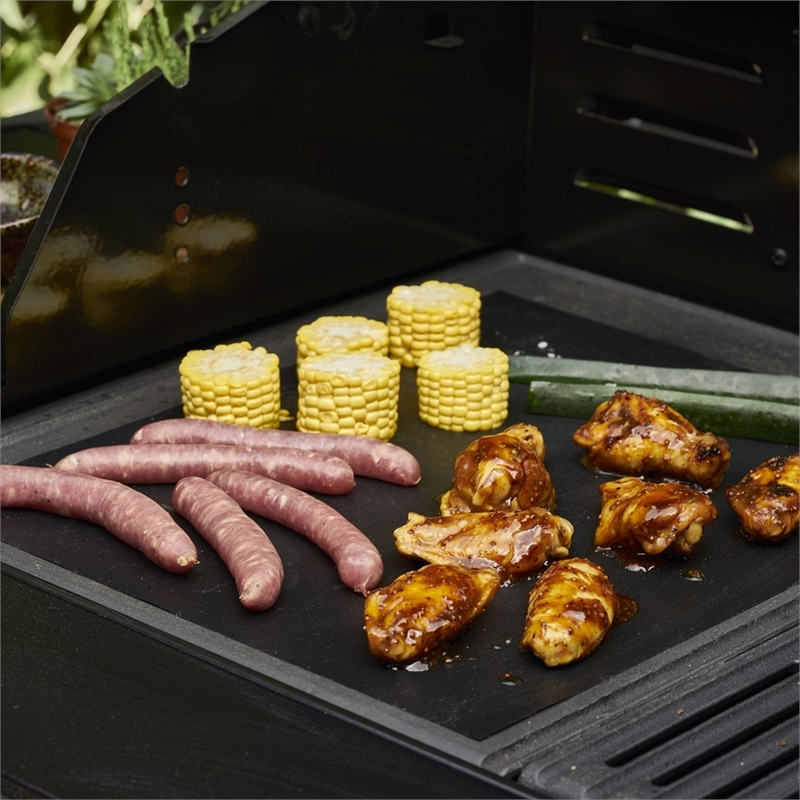 Make cleaning a thing of the past with Matador’s scratch resistant Heavy Duty Non-Stick Hotplate Liner, the must-have accessory for cleaner grilling. Simply use the liner on the grill when barbecuing meat, seafood, eggs, sticky marinades, pizzas and vegetables, or when out camping, using public BBQs and lining roasting trays. Made from the highest quality PTFE (PFOA-free) materials the liner comes ready for 33cm x 40cm hotplates, and trims easily to suit smaller cooking areas. 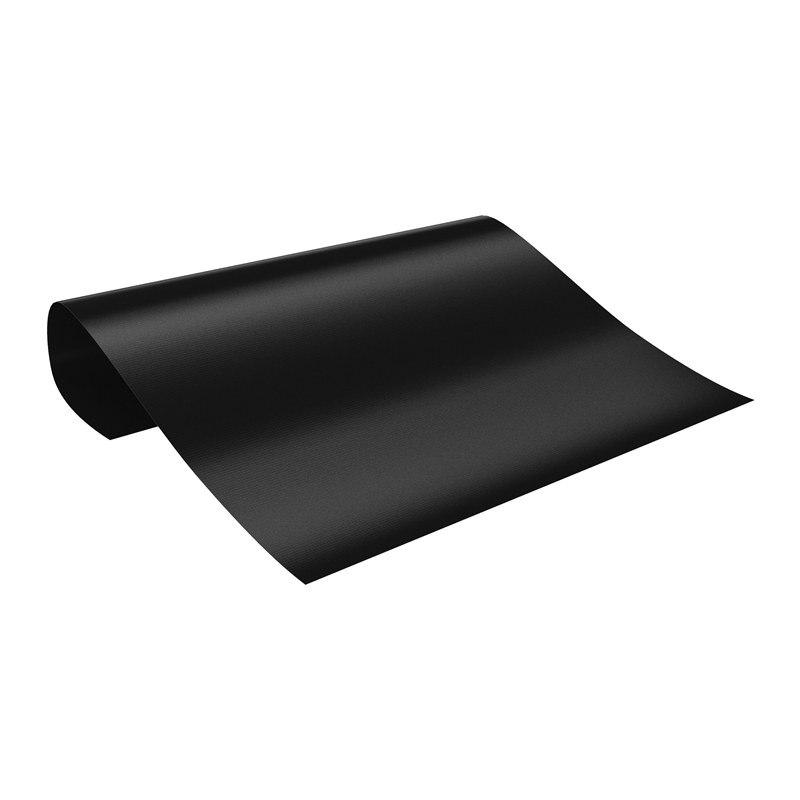 Each liner is reversible, rated to 280°C and can be reused more than 500 times.